Caring for Adults & Kids of All Ages. 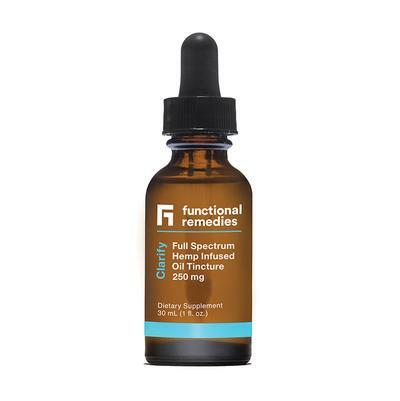 Sunset Clinic announces the availability of pharmaceutical-grade CBD Oil for patients suffering from pain. Just a few examples include fibromyalgia, joint pain, or migraine headaches. 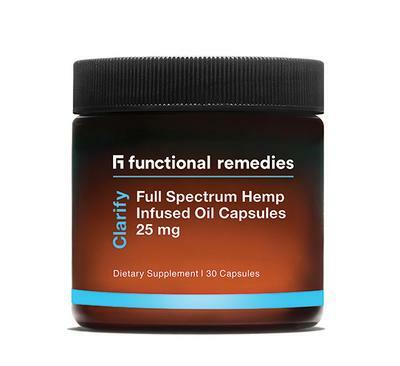 We offer FDA-approved, non-synthetic CBD oil in three forms: drops, capsules, and topical salve. The drops can be used directly under the tonque, or placed in a smoothie or shake and enjoyed while on-the-go. Call us to find out more and see if you might be a candidate for this affordable new form of relief. Note: Sunset Clinic does not prescribe narcotics for chronic pain; we refer to specialty partners in such cases. Susan Does Interview for Premiere of New Communications Network! Wow, Sunset Clinic's owner/Primary Care Provider (PCP) Susan LaSala-Wood was featured on the premiere episode of the Health Star Worldwide Communications Network. Representing Sunset Clinic and the Arizona State Physicians Association (ASPA), host Mark Lewis spoke with ASPA Board Member Susan and ASPA President Dr. Aprajita Nakra to talk about how the organization serves independent medical providers and their patients. Click here to watch the interview. Susan Elected to the ASPA Board of Directors! Sunset Clinic is proud to announce that our owner and Primary Care Provider Susan LaSala-Wood was elected to the Board of Directors (the main Board, not a sub-board) of the Arizona State Physicians Association (ASPA). She will serve a 3-year term in this prestigious position. Of particular significance is that Susan is the first Nurse Practitioner to ever hold this position. We thank the ASPA members for electing her to the Board, and she looks forward to working with her colleagues in advancing the goals of the organization and fostering collaborative relationships. 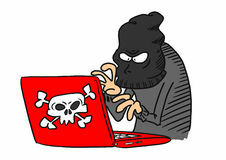 Cyber Attack on Sunset Clinic!!! Over the Thanksgiving 2017 weekend, an organized cyber attack began on Sunset Clinic and our owner Susan in particular. A large number of extremely negative reviews, comments, and threats began appearing suddenly and quickly on a variety of social media sites. Those reviews and comments contained accusations and false/misleading information, as well as outright threats. We also received accusatory and threatening telephone voicemail from individuals that would not leave their name, number, or organization/group they were connected to. The reviews/comments/threats were made by those that try to hide their identities and have no direct connection or experience with Sunset Clinic. In other words, they are LIES. The fundamental motivation for the attack was disagreement by a fringe group of disgruntled, failed physicians about the autonomy of Nurse Practitioners (NPs). They seek in part to identify and destroy NP-owned businesses. We welcome the feedback, opinions, suggestions, and criticisms of actual patients of Sunset Clinic. But we will not tolerate threats, lies, and false accusations by individuals or organizations with a deranged agenda and no direct connection or experience with Sunset Clinc. Our Owner Joins the ASPA Connected Community Board of Directors! We proudly announce that Susan LaSala-Wood (FNP-C, RNFA), our owner and Primary Care Provider (PCP), has accepted a request by the Arizona State Physicians Association (ASPA) to join their Connected Community Board of Directors. We thank ASPA for recognizing Susan's accomplishments and capabilities, and for recognizing the importance of Nurse Practitioners (NPs) to the future of health care. Way to go Susan, and way to go ASPA! 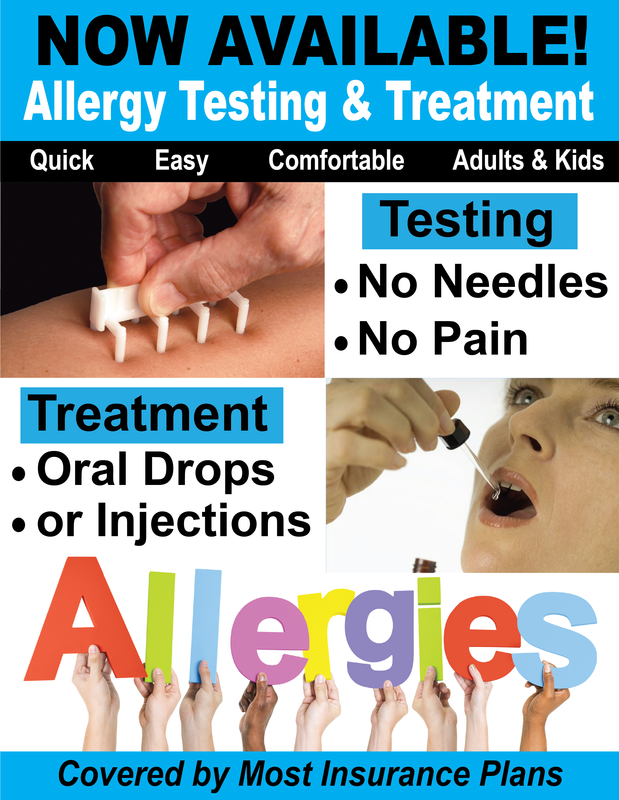 Allergy Testing & Treatment Now Available! 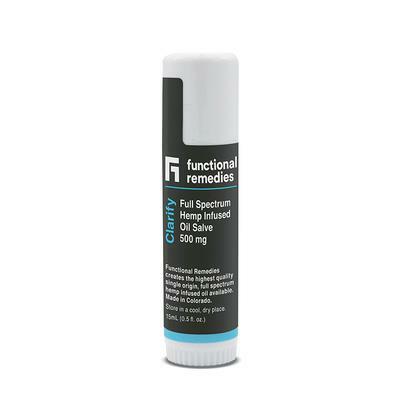 It's painless, quick, and does not require shots. Click on the image to find out more, and call now to make your appointment. Sunset Clinic is proud to announce our membership with the Arizona State Physicians Association (ASPA). Over 2400 strong, ASPA members provide patients access to a strong network of healthcare providers throughout the State of Arizona that practice cost-effective medicine. Find out more about ASPA by clicking here or the image below.